Whether you’re looking for a one-time job or an ongoing lawn and landscape maintenance plan, we can help with any of your residential and commercial landscaping upkeep needs. 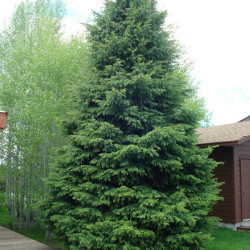 South Park Landscaping and Nursery has the quality service and respect you expect from a professional landscaping company. 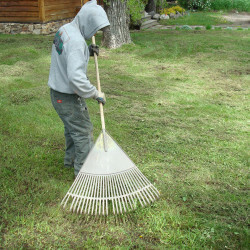 We offer a variety of maintenance services, encompassing a variety of spring or fall cleanup chores, complete tree and shrub care, and lawn maintenance. 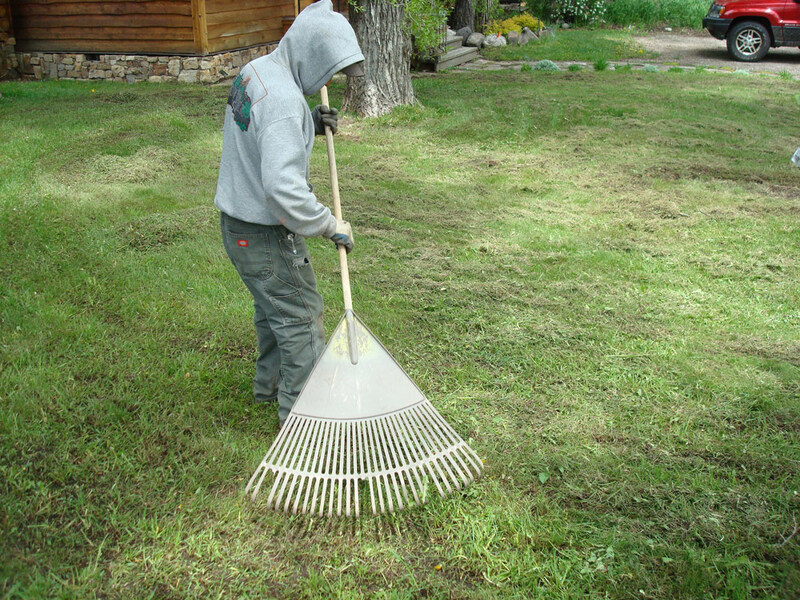 Spring cleanup can be a big job; we take care of everything from aerating, thatching, power raking and pruning to removal of landscape waste and irrigation sprinkler activation. 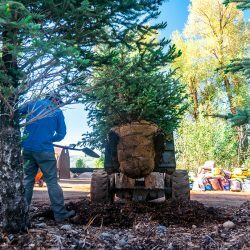 In the fall, we see that your property is fully prepared for the winter season by cleaning up landscape refuse, deactivating and blowing out your irrigation sprinkler system and placing wildlife fencing around target trees and shrubs to protect them from big game animals. 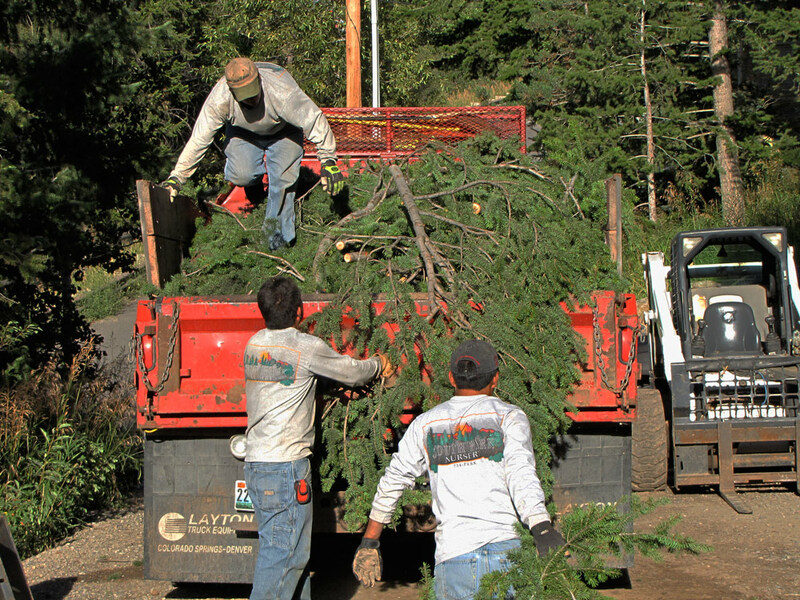 There are many benefits to working with a landscape professional to provide adequate ongoing care. 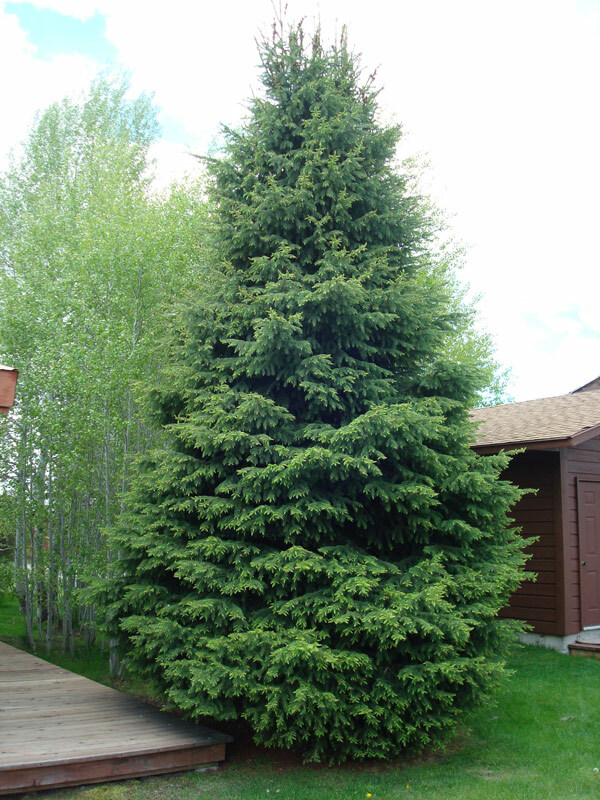 Trees, shrubs, and flowering plants grow stronger and healthier when fertilized regularly and kept free of weeds and pests. We can provide these services for you or supply you with the best products to do it yourself, or a combination of both. 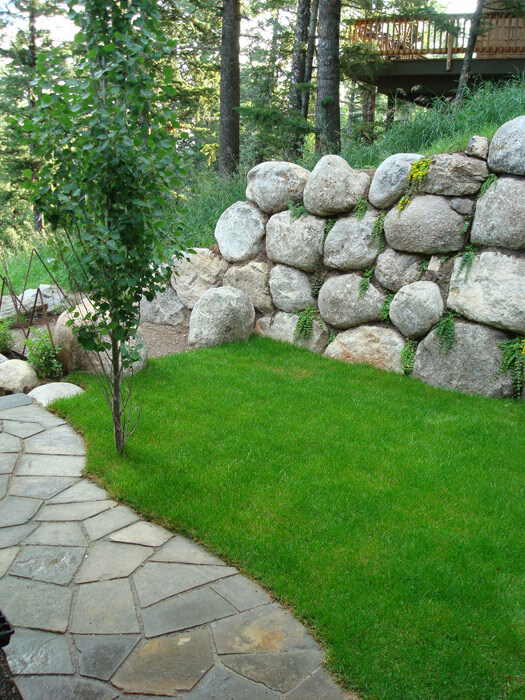 South Park Landscaping provides services for irrigation repair, tree, shrub, and lawn fertilization, aeration, weed and pest control, pruning, gardening and other maintenance services to ensure that your property stays healthy and retains your investment value for many seasons to come. 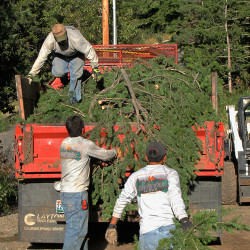 Our landscape professionals have the knowledge, skills, and experience needed to provide a quality, trusted service. Whether your landscape was installed yesterday or years ago, it requires regular care to stay healthy. We can work with you to determine your landscaping needs and develop a maintenance care plan for your residential or commercial property. 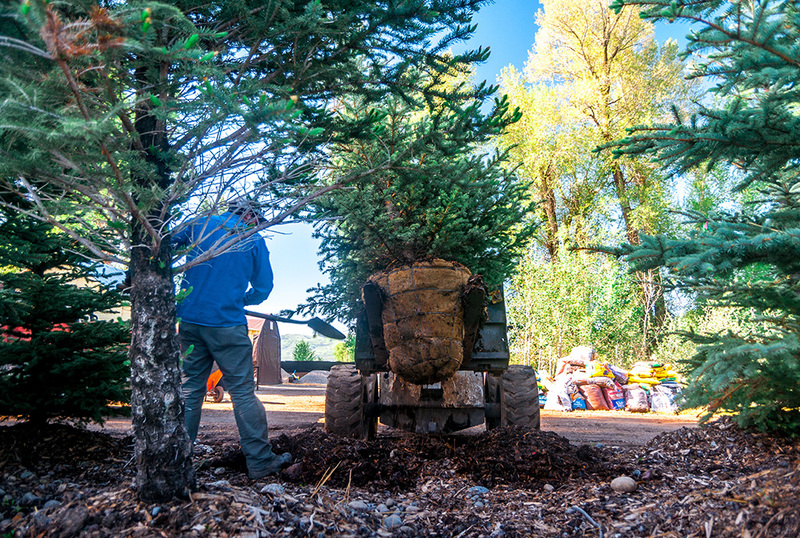 South Park Landscaping and Nursery is proud to be a member of the Jackson Hole landscaping community, and our professionals take pride in our outstanding service quality. For questions on how to care for your property, or to get a free estimate on a maintenance plan, contact us by phone, email, or in person at South Park Nursery. 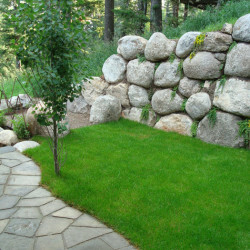 We’d love to help with all of your landscaping needs!